The Potato Sack Race is back! 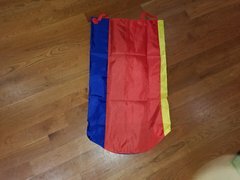 These colorful bags made for your smaller guests will allow up to 4 people to race at the same time. 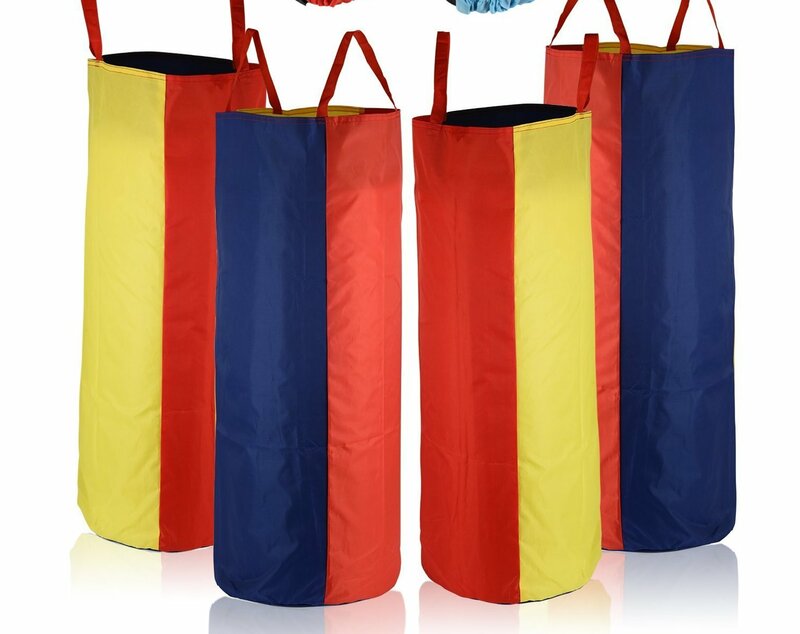 Great for summer camps, school field days and all other outdoor parties. A Perfect fun activity for the smaller guests at your event. Everyone gets involved in this event from the racers to the spectators.